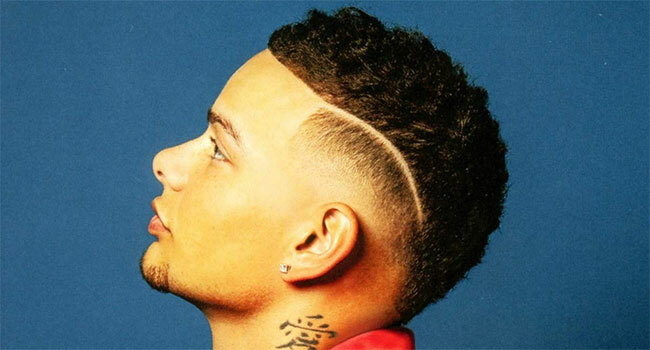 Kane Brown is one of the fastest rising stars in country music and one of Sony Music’s most sought-after artists. Brown recently released his sophomore album, Experiment. It’s a 12 track work of art that shows maturity, growth and even a romantic side to Brown. It’s very clear that Brown is changing country music’s lane. Experiment is filled with exceptionally written tracks such as “Homesick” and “Live Forever.” Both tracks show a softer side to the recently married up-and-coming superstar. It’s a breath of fresh air, for sure. Both tracks are extremely soothing ballads and equally powerful. Brown tackles some tough topics in the epic track “American Bad Dream.” The song shows confidence and humanity with a catchy beat that could be a hit pop song. If you enjoy the more lively tracks, then “Weekend” and “Lose It” are for you. These two resemble the more mainstream tracks that you’re likely to hear on modern country radio than the others. However, “Short Skirt Weather” is one of the strongest tracks on this project. It’s country to the core. Brown’s baritone vocals mixed with the piano keys is perfection. Its’ brilliant! Experiment is a solid album with something for everyone. It’s a strong indication of Brown’s talents and his growth within the industry. Brown is no longer a young boy, but a mature man. Don’t let the skinny jeans and the tattoos fool you, Brown is here to take over country music, and so far, he’s well on his way. Experiment has claimed the No. 1 spot on the Billboard Top 200 chart. Brown is the third country artist to reach the accolade in 2018, alongside Carrie Underwood and Jason Aldean. Brown has earned his spot in country music. So why does he continue to get snubbed at award shows? Well, that may be a topic for another time. What’s evident is that Brown deserves all the acknowledgement for his successes. He’s here, and by God he’s earned it!